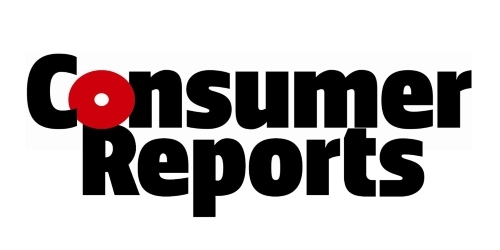 Evaluations of new products and comparisons between products, that are released by the magazine, Consumer Reports. 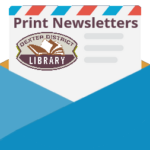 This resource is accessible from home with your Dexter District Library card. If you have a Library Card that begins with 29082, you will need to get a new card from the Library before you can use this resource from home. Come to the Library and we will supply you with a new card free of charge. 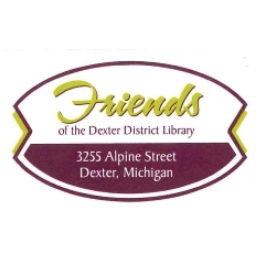 Consumer Reports is provided through financial support from the Friends of the Dexter District Library.